A new neighbor landed on our coast last year, and not an ordinary one, but a life-sized whale statue! Needless to say, it sparked a lot of debate in Juneau — some love it, others not so much. Let us tell you a bit more about our new neighbor – the Humpback Whale Statue. 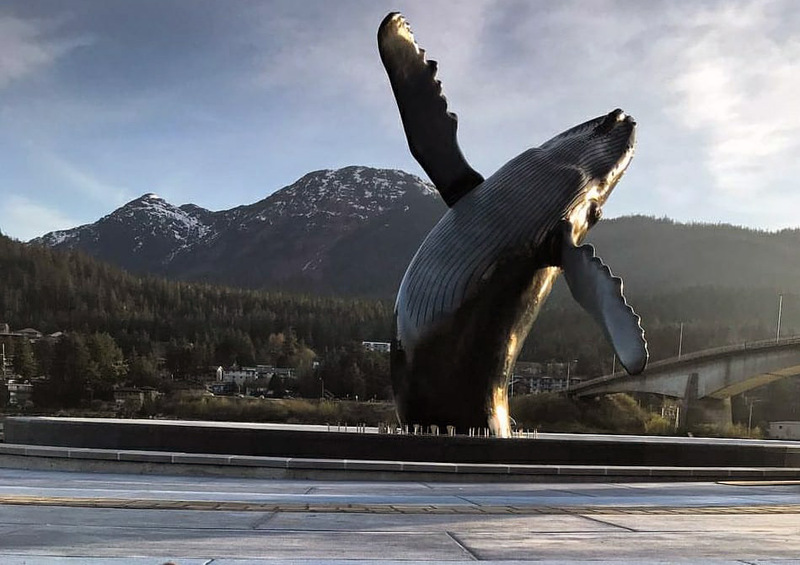 Just outside the Juneau Hotel, next to the Juneau-Douglas Bridge, you will find a spectacular view: a Humpback Whale caught in an everlasting jump out of the Alaskan waters. Made out of bronze, the Humpback whale statue instantly charms with its realistic view and splashing water, with its might and uniqueness. At night, the piece of art lights up and the colors change. On holidays, the lighting changes accordingly, such as red and green on Christmas! This local gem definitely succeeds in showing what Juneau is about in a unique and impactful way. Notably, the idea of having a statue resemble a local symbol belongs to Bill Overstreet and Bruce Botelho, former Juneau Mayors. The inspiration came from their visit to the National Museum of Nature and Science, where a life-sized sculpture of a blue whale is installed. After their conversation in 2006, the two Mayors agreed on commissioning a humpback whale statue, which was later called The Whale Project. Unfortunately, Bill Overstreet didn’t make to see his aspirations come true – he died in 2013. Three years later, in 2016, the fabulous humpback whale statue found its place within the reflecting pool of Overstreet Park. See how the statue was built here. However, the construction of the water monster wasn’t quite as plain as expected – the fundraising campaign took a serious turn and the sketches of the statue changed dramatically over time. Initially, five whale heads in a feeding formation had been designed, showing a glimpse of how the whales feed on fish. Later the city decided on having a single statue. During the warm months (May to September) humpback whales migrate north from Hawaii to Alaska, ending up in the waters surrounding Juneau. These marvelous mammals feed themselves here after a 3000 mile journey! The local waters are rich in whale delicacies: herring, plankton, and krill, making Juneau a feast for our enormous visitors. During these months, the waterfront becomes a place of striking beauty – due to the channel being narrow, the whales’ migration can be easily observed! Captains prepare their boats and offer whale watching tours for every interested wanderer. They even have a money-back guarantee if you don’t get to see a whale. So it’s likely you’ll spot one in the summer season. 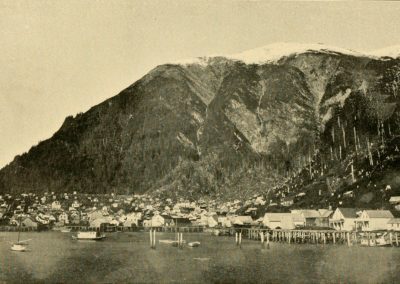 “I believe that the whale will become an iconic symbol of Juneau. It is such a spectacular whale in a spectacular setting. It is everything Bill and I had hoped for”, said Botelho, president of The Whale Project. In light of what has been said, what do people think about the statue? 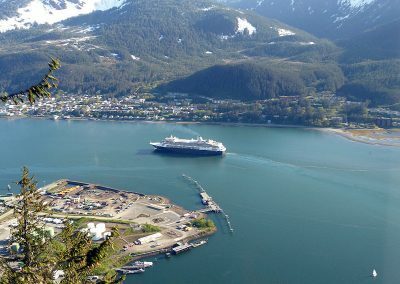 Reviews on TripAdvisor state: This is something all who visit Juneau should see. It is very close to downtown, walking distance. The statue and fountain are almost life-sized. As you walk around, it appears to change. Small park. One of the most incredible statues I’ve ever seen. Another visitor highlighted: We had not heard about this beautiful bronze sculpture but it was included in the City Trolley tour and we were mesmerized by the uncanny likeness to the real thing. By watching this statue, you will find yourself spellbound by the incredible thing. 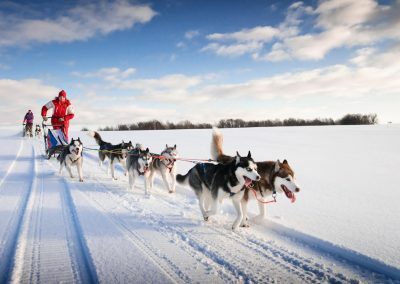 It is definitely a must see on your list of places to visit in Juneau, Alaska.